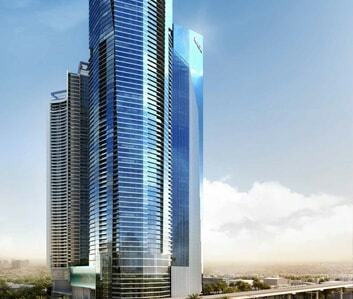 Damac Maison Hotel will be occupied on the top 10 floors of this sky scraper tower B. 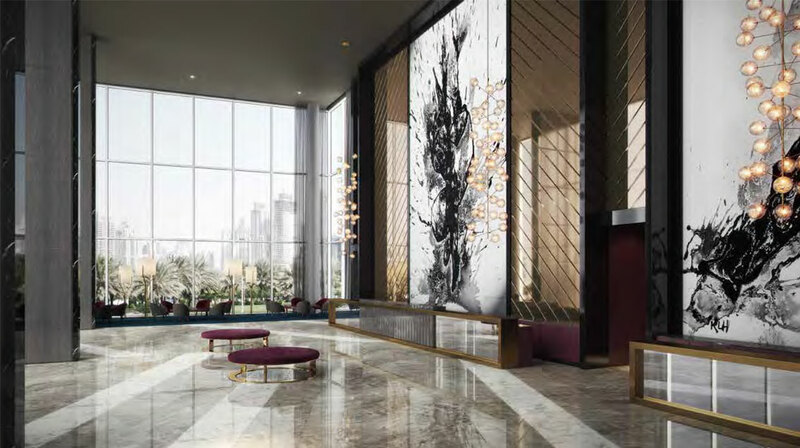 It will be fully geared with signature services and remarkable facilities. 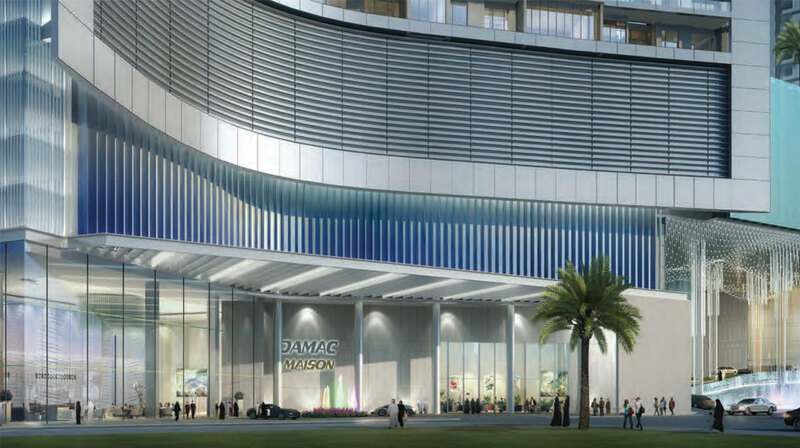 The Damac Maison Hotels & Resorts, the pioneer brand of hospitality and tourism facilities will look after every element of amenities and facilities to endeavor the utmost satisfaction for their guests. 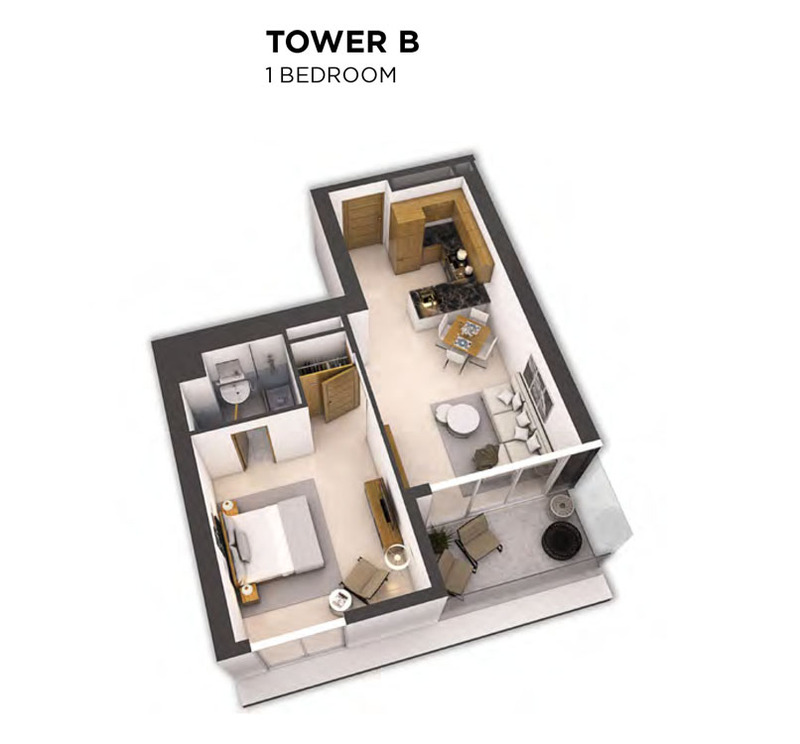 Serviced hotel apartments established below will be fully equipped with lavish furniture and unmatched facilities. 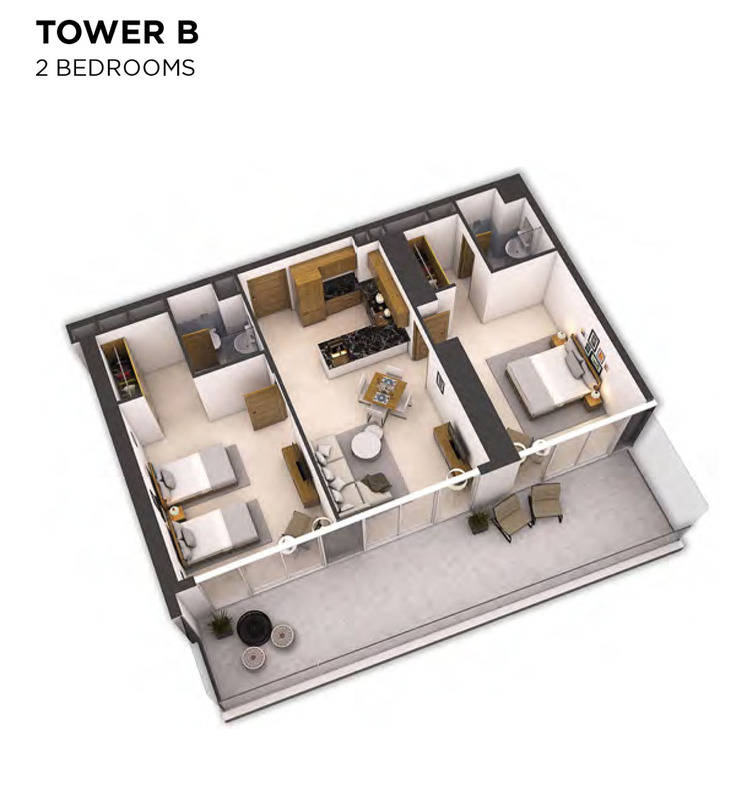 These units will be completed with significant amenities to offer relaxed and peaceful time spent. 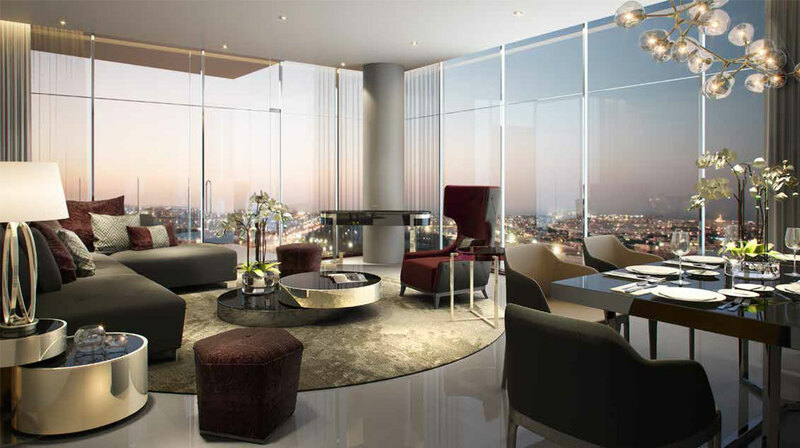 Guests will get the rare opportunity to enjoy recreation on the top, embarked with a panoramic view of Dubai city. 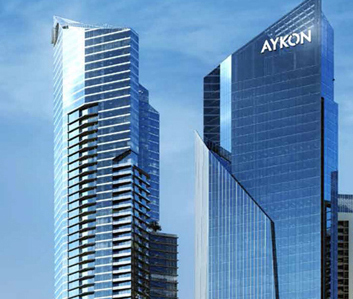 Aykon Hotel & Serviced Residences will be the first in its kind of residential facilities. It is unique venture of Aykon Hospitality. 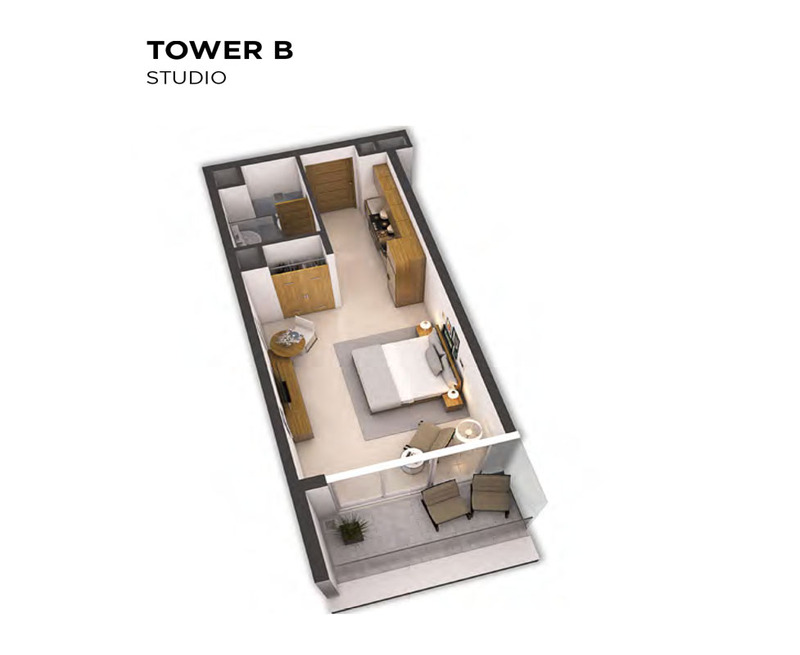 Spacious and grand suites in the area of 60 to 400 square meters will be developed in this amazing property. 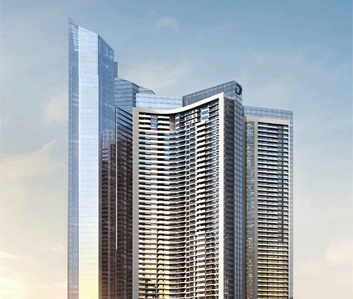 Office Tower at Aykon City is being developed as a comprehensive place for business community. 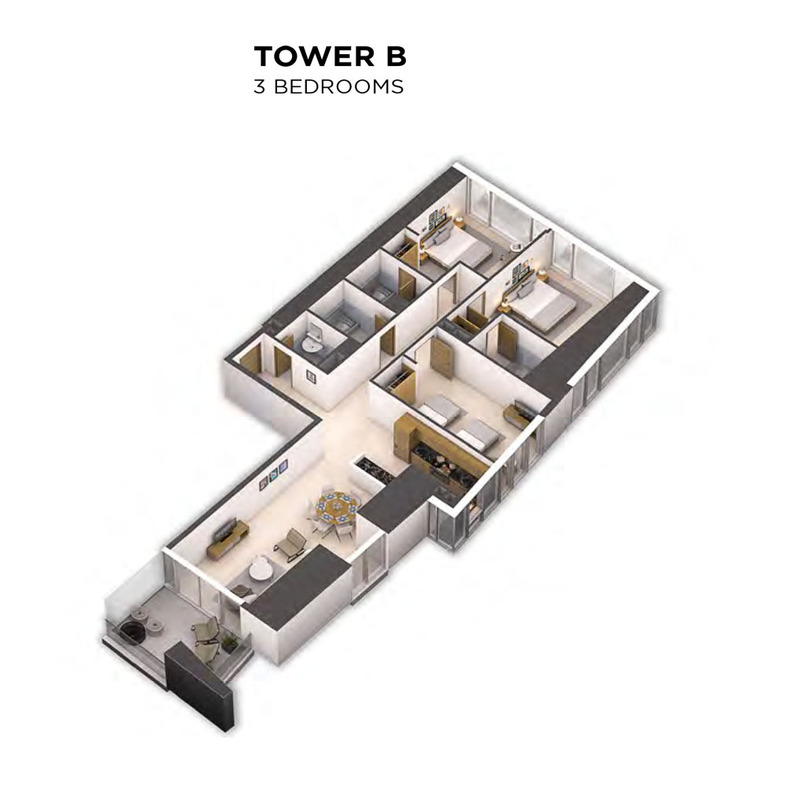 It will be geared with advanced features and facilities to entertain the thriving business houses. Copyright © 2019 Goldpillars. All rights reserved.